It's plywood's time to shine! From pairing it with marble (who would have thought?!) 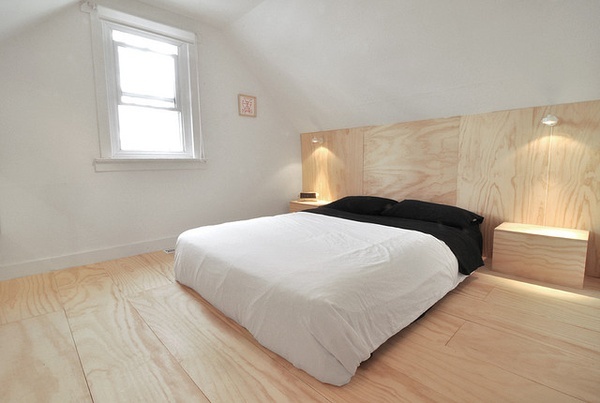 to letting it take the spotlight, plywood makes an unexpected statement. Take a look.